Petitions are a big part of what we do here at Care2, and an important tool in any activist’s toolkit. Online petitions can be incredibly useful for educating people about your cause, building a base of supporters, ongoing engagement, and most importantly, pressuring your target about your issue. To make sure your target is aware of what you’re asking of them, it’s important that the petition doesn’t just stay on Care2, but makes the leap off the internet and into the real world, ideally with as big a splash as possible. 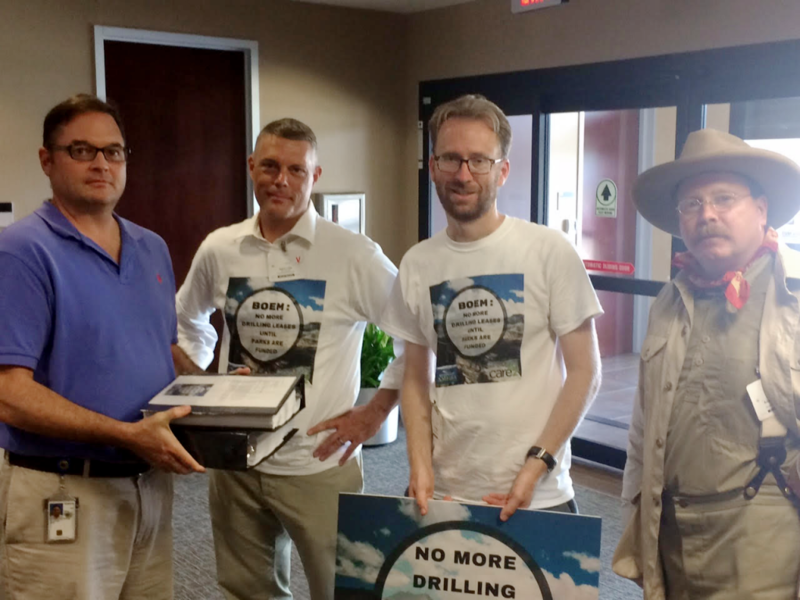 An in-person petition delivery could be the best way to make that happen. Once you’ve promoted the heck out of your petition and built up the numbers as much as you can using these tips, use your petition dashboard to create a PDF of the signature file to deliver to your target. If you want to make your petition delivery event something that the media might cover (big plus: news stories about your issue/campaign will always increase the pressure on your target), you’ll want to think about compelling visual elements. Physically printing out your petition and making it look as large as possible is a smart move. Use multiple boxes and stack them up! If your event is focused on simply showing a likely supportive ally that the people are with you, downloading the pdf to a flash drive can save time and money, and still be effective. If you really can’t put the time and energy into organizing a physical event, you can simply download the signature file pdf, then attach it to an email to your target. With this, low profile approach, the target won’t feel a ton of additional pressure, so make sure you’re following up with a phone call to make sure they saw the petition, and the public support it represents. You can easily pull off a mixture of the two — a digital delivery with a public face. It’s simple to tweet the petition at your target, or share it on their social media profile. Whether your target is most active on Facebook, Snapchat, or Instagram, tags (@name) and hashtags (#word) can help your campaign break through and get your target’s attention. If you’re on the fence about what type of petition delivery to organize, keep in mind you don’t need a massive group of people to make the event legitimate. The massive numbers come in the signatures that you are delivering. You just need enough folks to help hold the boxes, or help you keep your courage up! 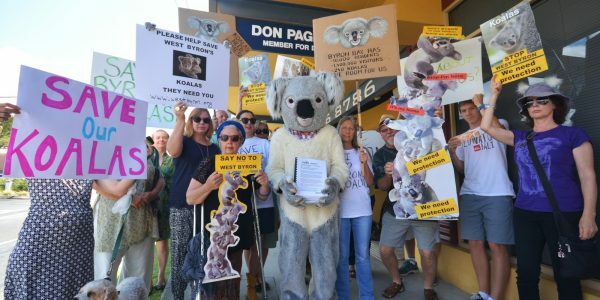 Some great petition delivery events we’ve seen at Care2 involved people in koala suits, a Teddy Roosevelt impersonator, a huge wall of boxes, individual comments projected onto a large screen. We have a lot of favorites — feel free to share your favorite ideas in the comments, too! Whatever way you go with your delivery, if you want your target to consider your perspective, it’s critical you hand over that petition!